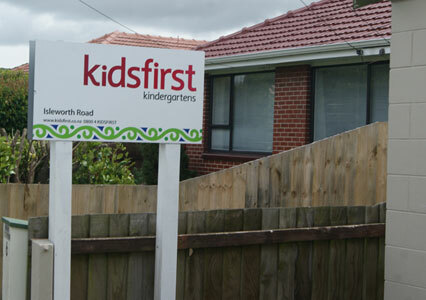 Kidsfirst Kindergarten Isleworth Road is located in the heart of Bishopdale, right across the road from Isleworth school. Surrounded by residential housing we are the hidden gem of Bishopdale. 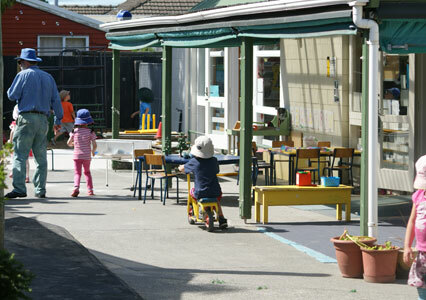 Our long driveway leads to a large, child-friendly learning environment where children aged 2 – 5 years can explore, follow their learning interests and develop friendly and supportive relationships with one another. Our spacious outdoor environment is all natural, reflecting the traditional kiwi back yard with established trees and gardens providing endless opportunities for curiosity and exploration – learning through nature! We provide an open, expansive and inspiring learning environment indoors, which enhances and encourages collaborative ways of working for our learners. Our kindergarten programme is child-led. We follow the New Zealand early childhood curriculum “Te Whāriki”, which strengthens early learning and lays a strong foundation for later success. 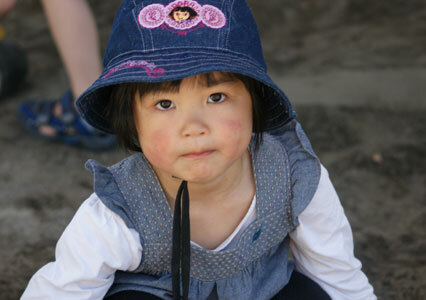 Our teachers plan programs and focus areas around the children, and their whānau’s aspirations for them. Our tamariki are encouraged to contribute to the planning process, giving them a sense of ownership and a voice. Our skilled and experienced teachers carefully support and extend children’s learning interests and strengths, with resources designed specifically for early learning. We embrace the bicultural heritage of Aotearoa/ New Zealand and work alongside our community to provide an enriched learning environment where children can explore, create, solve problems, and learn to persist and not give up. They will develop confidence and skills to support them as lifelong learners, asking questions about their world, and making sense of their place in it. We acknowledge and value every person in our kindergarten as a teacher and learner. This supports the tikanga principle of ako: the educator is also learning from the child, that the learner and whānau cannot be separated. Families and whānau are encouraged to be actively involved in our programme - spending time with their child to experiencing their learning first-hand. Stay and have a cup of coffee and chat with other parents. We value the contribution made by our whānau in sharing their knowledge, skills, expertise and culture with us to extend our children’s’ world view. We work closely with our local schools, developing relationships which support you and your child as you transition to school. Every week we visit with the new entrant class at Isleworth school.